Prakash Padukone Badminton Academy Coaching, Karate & Football Classes! Learn the martial art form that teaches self-defense, awareness and control. This form also boosts self-confidence, focus and concentration. It also encourages you to learn respect, balance and discipline. 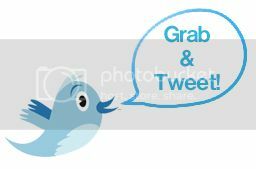 Kids and adults of all ages can take advantage of the sessions. Calculate your reflexes better and encourage your competitive spirit with badminton. 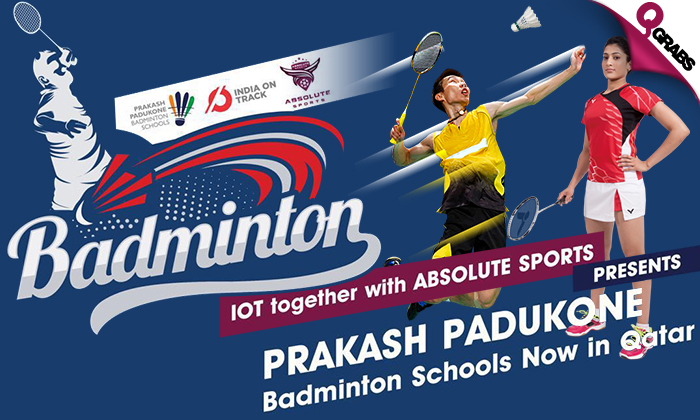 The best coaches from Prakash Padukone’s Badminton Academy will be there for training purposes. Fitness can also be a fun activity with this sport. Learn the values of teamwork, motivation and discipline with football. Let your little ones run, play and learn together. 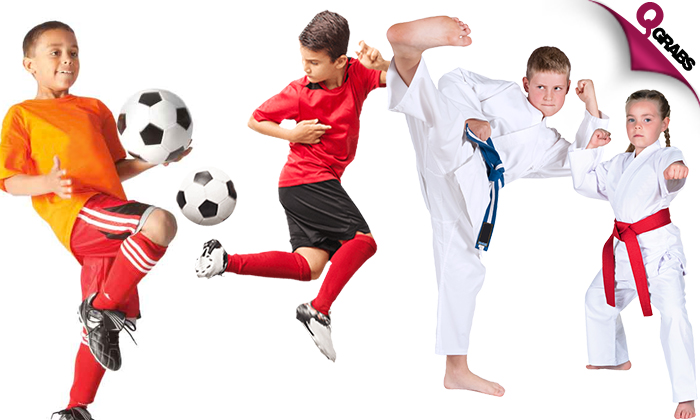 Develop strength in your legs and learn to aim, kick and tackle. With 50% off learn & play to your hearts content! Absolute Sports Academy, since its inception has been a leader in training world class athletes from a young age. Many students have found immense success in national levels of any sport they choose to follow. Through specific systems and disciplines, they have incubated many athletes who will soon make their mark in international levels in major leagues of sports like football, cricket etc. At ASA, they’ve have designed a unique system which helps in understanding the students interests and training them to make a career in sports. They analyze each student’s unique capability and help them in achieving a dream that every kid has. At ASA, they’ve have designed unique programs which shall help the kids stay fit and in turn help them concentrate much better on their studies, with the help of parents, teachers, counselors and guides.